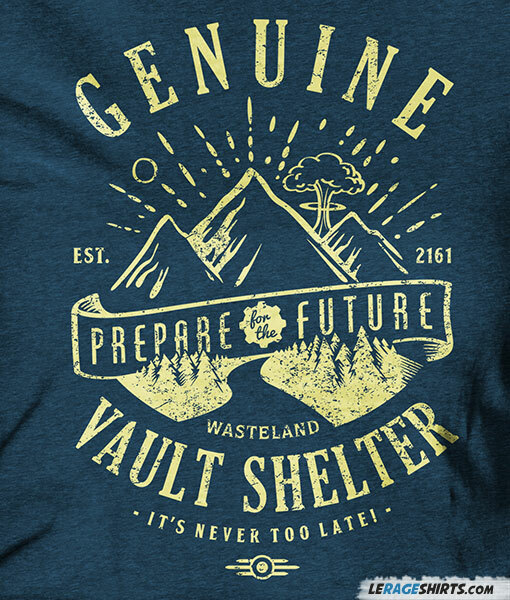 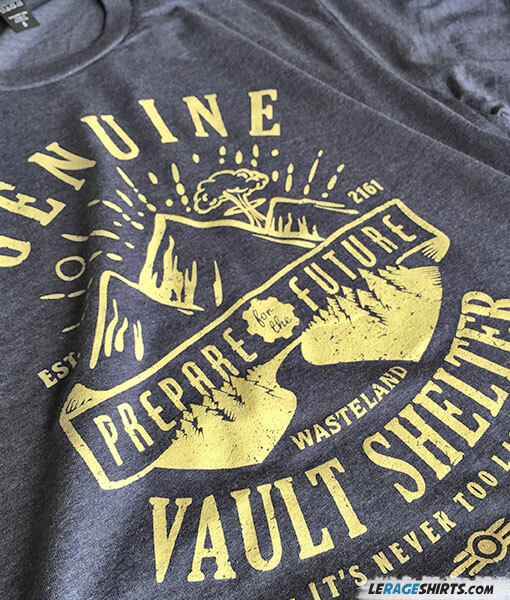 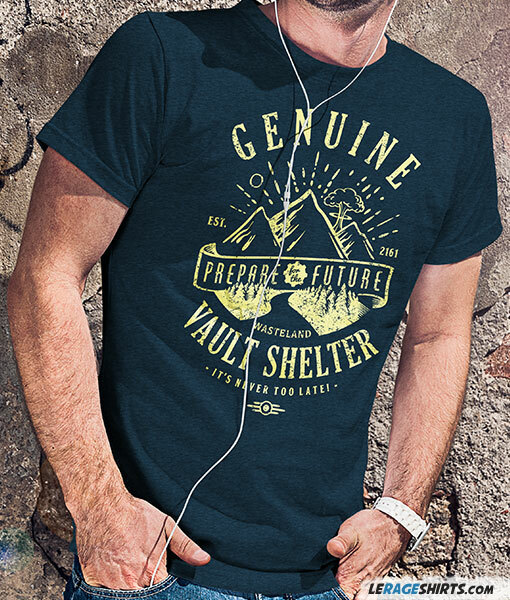 Prepare for the future with the genuine vault shelter! 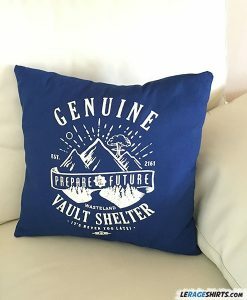 It’s never too late for a vault secure! 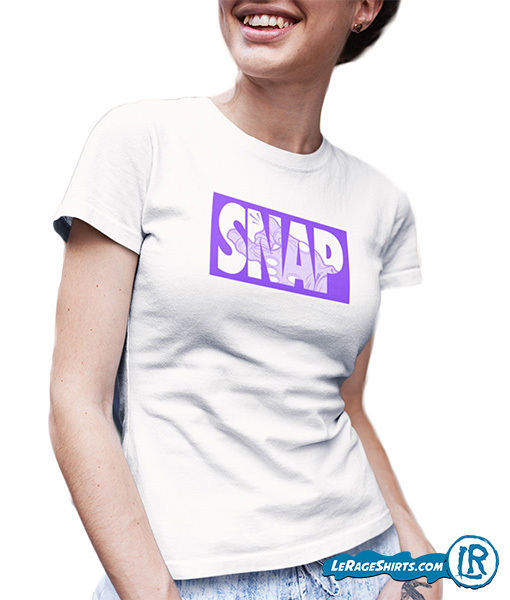 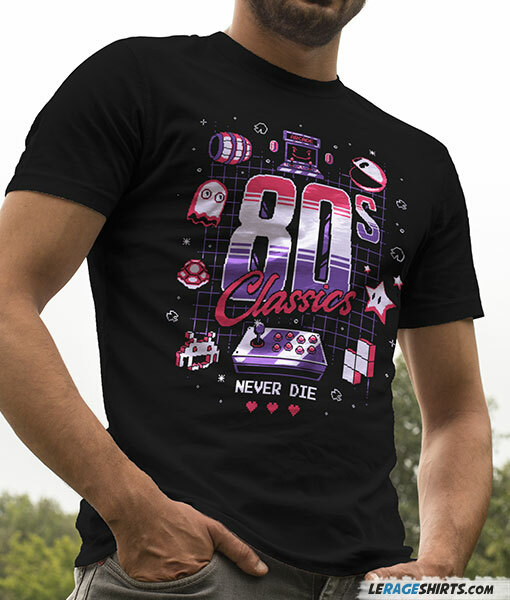 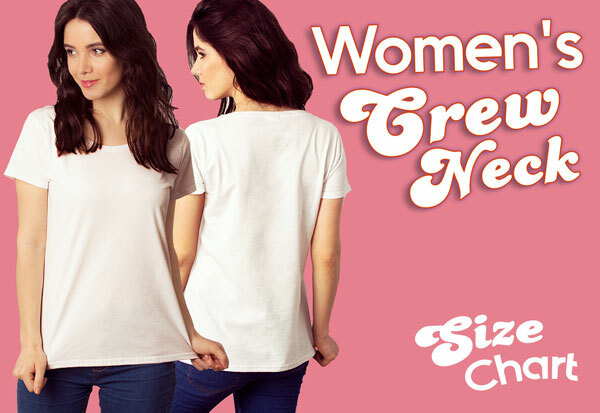 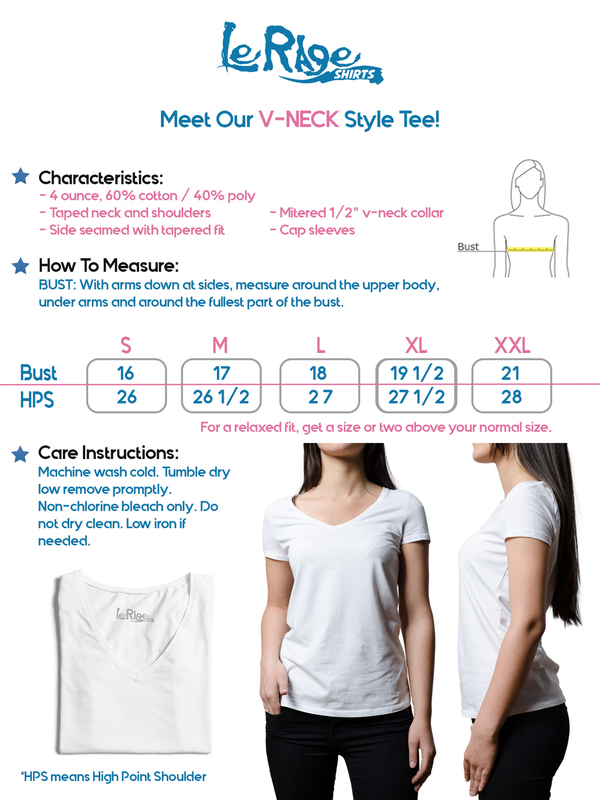 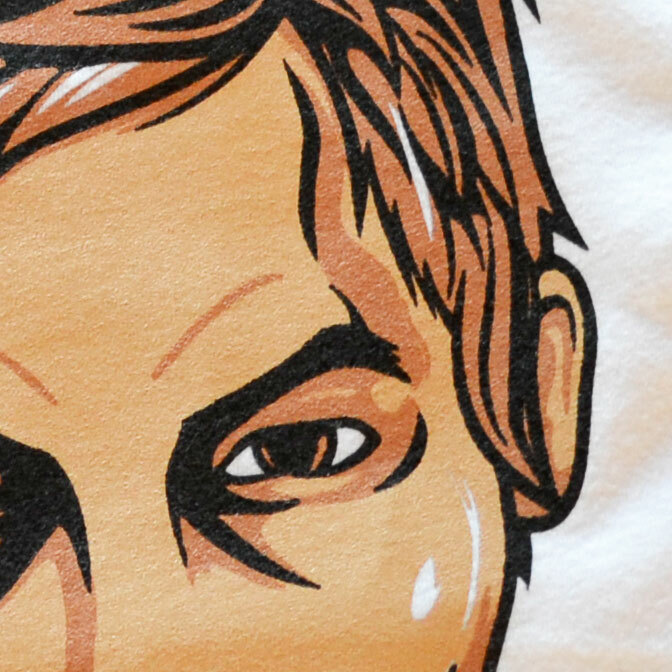 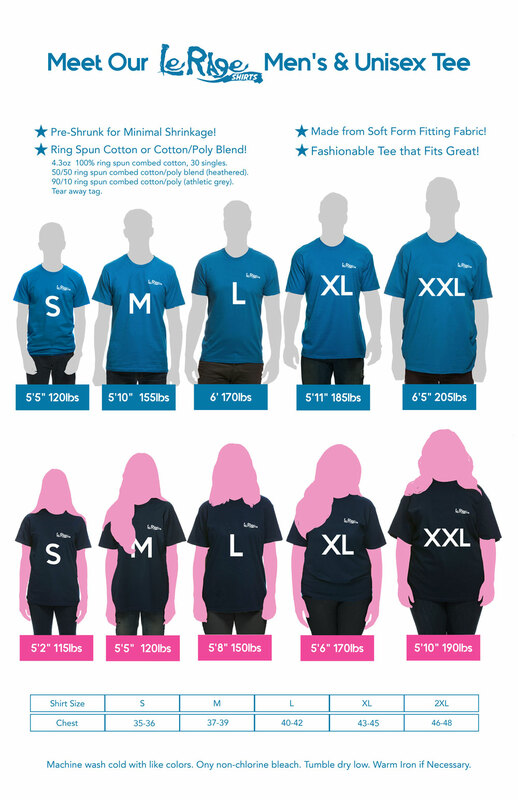 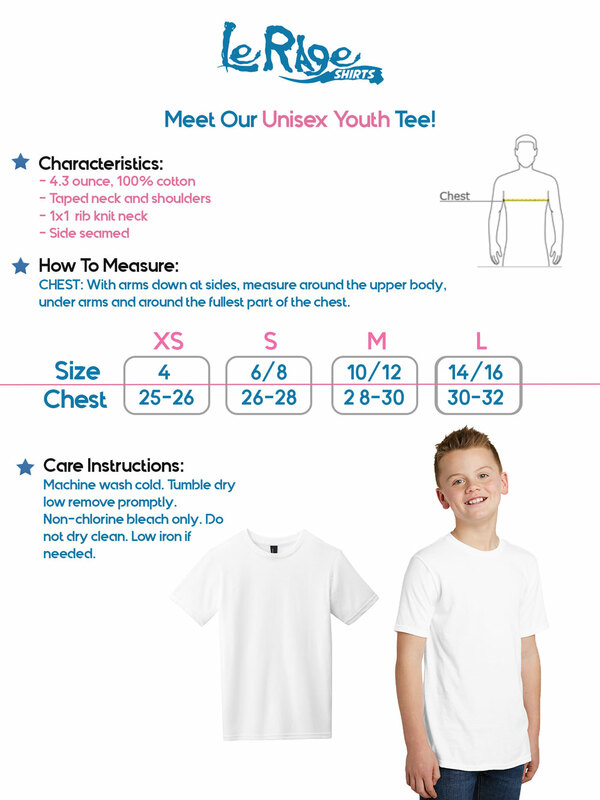 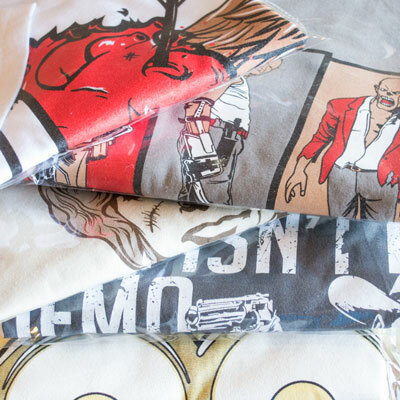 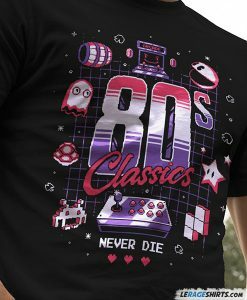 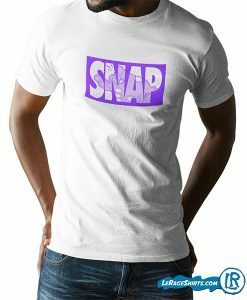 Gamer’s tee. 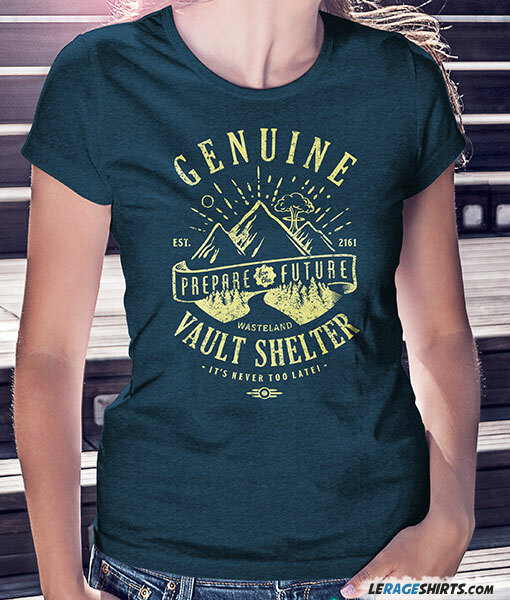 Prepare for the future with the genuine vault shelter! 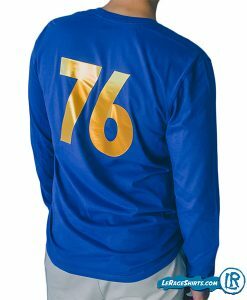 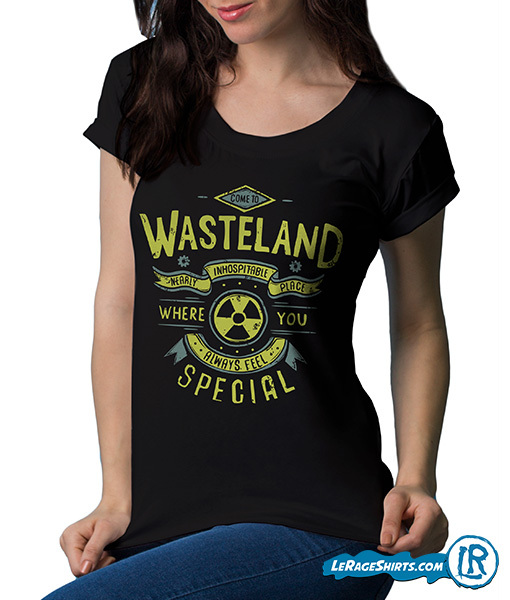 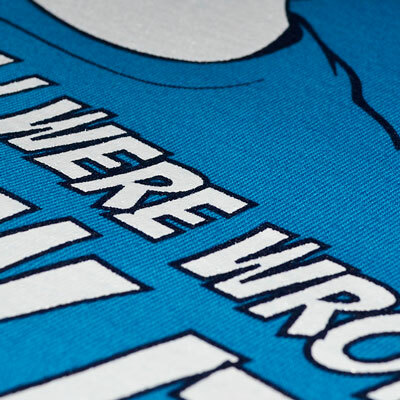 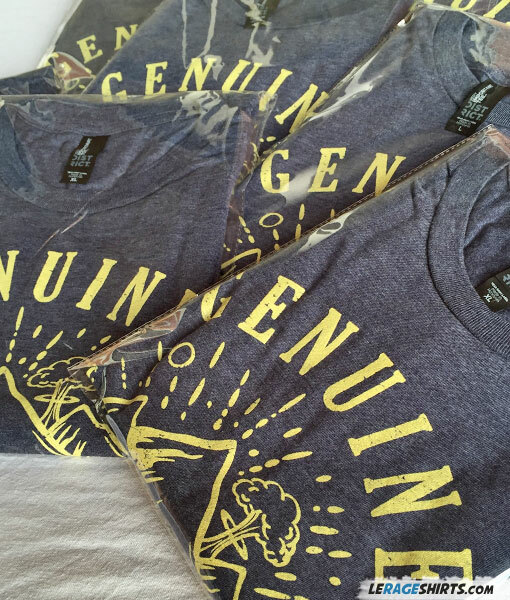 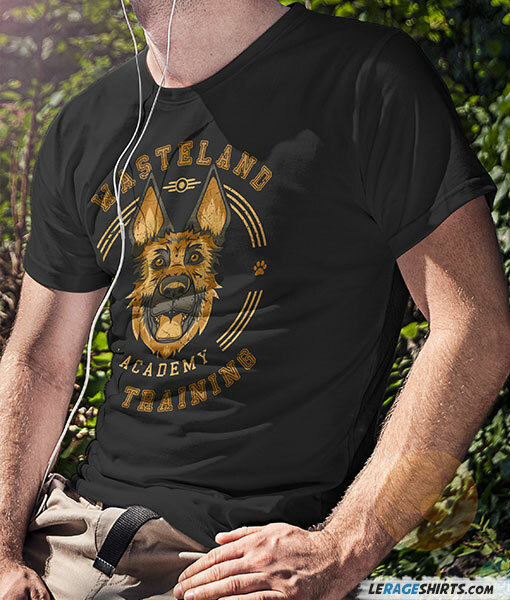 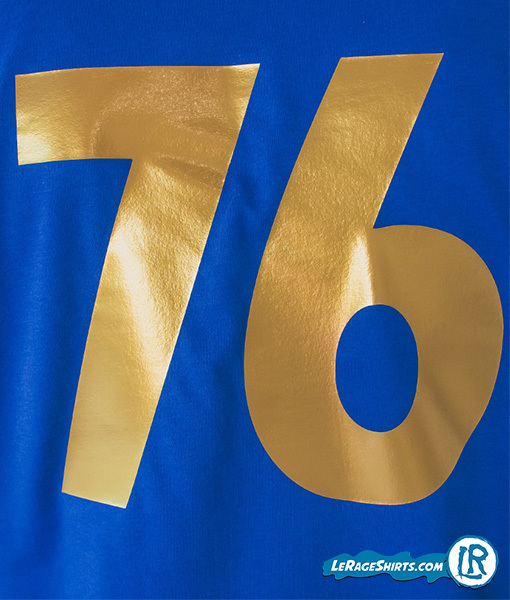 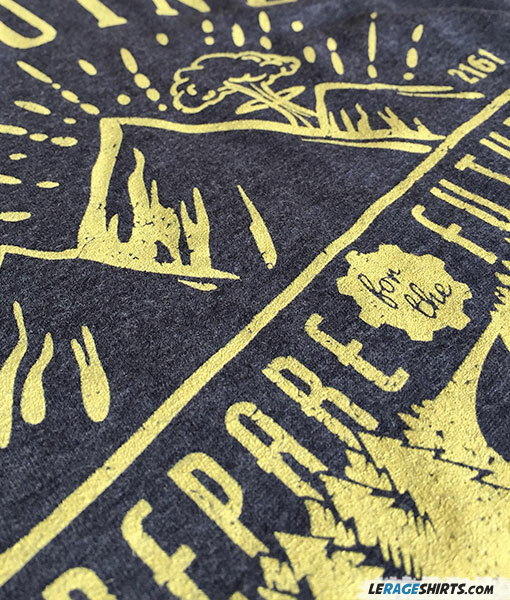 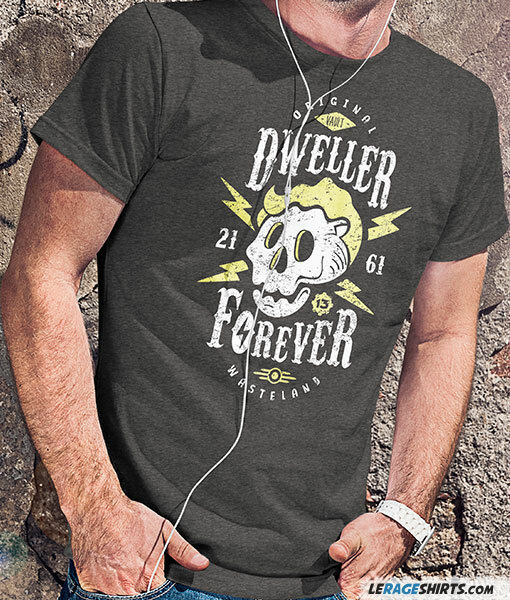 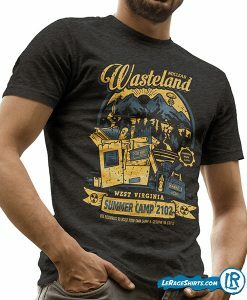 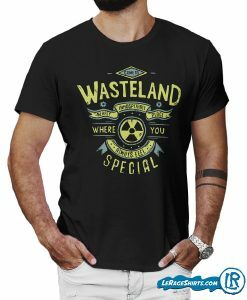 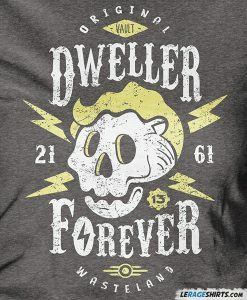 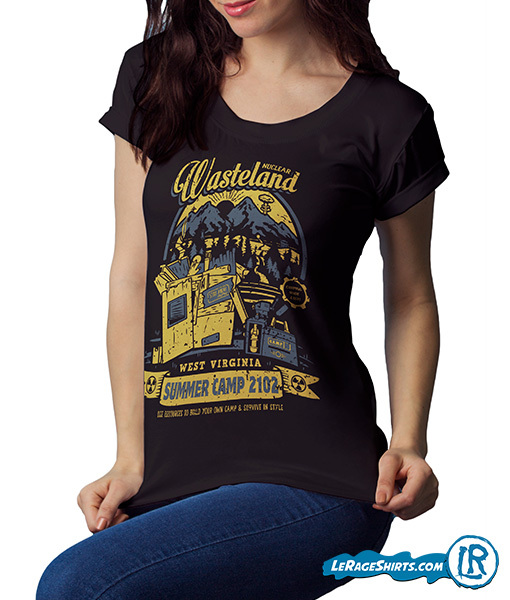 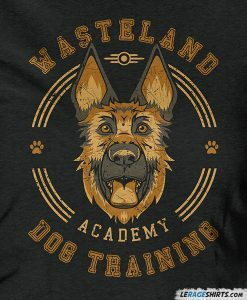 Fallout T-Shirt. 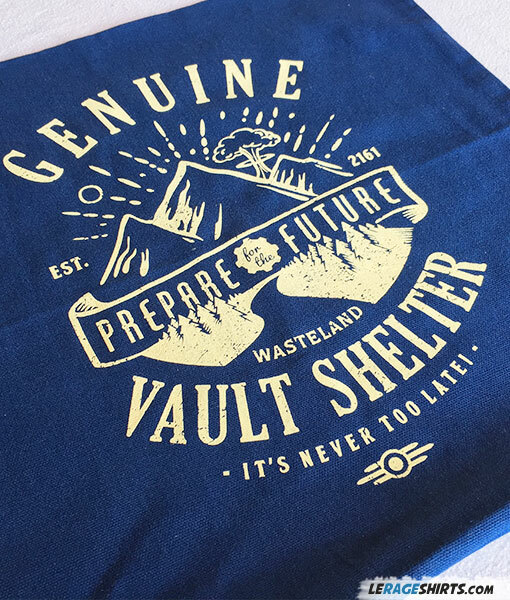 It’s never too late for a vault secure!